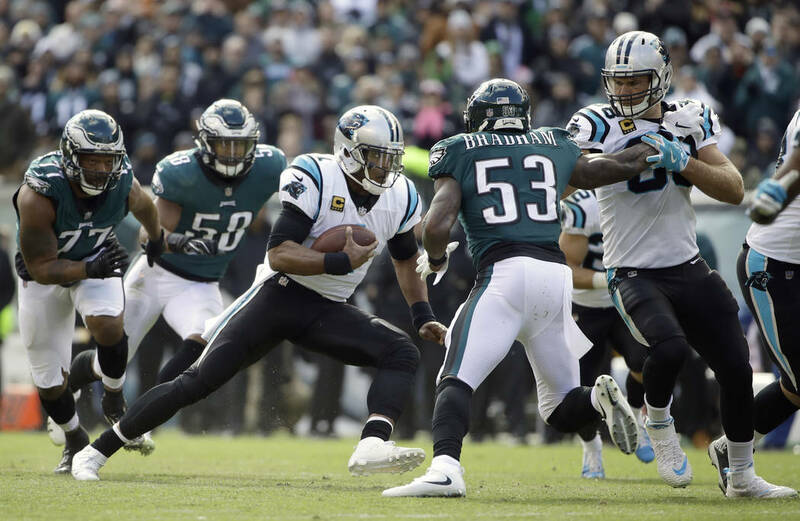 Handicapper Alex B. Smith breaks down Week 8 of the 2018 NFL season. Analysis: This is a big game for the Jaguars, who have done well in previous London trips, going 3-0 straight up and against the spread. But they need to rebound after losing four of their past five and allowing a total of 90 points in their last three games. 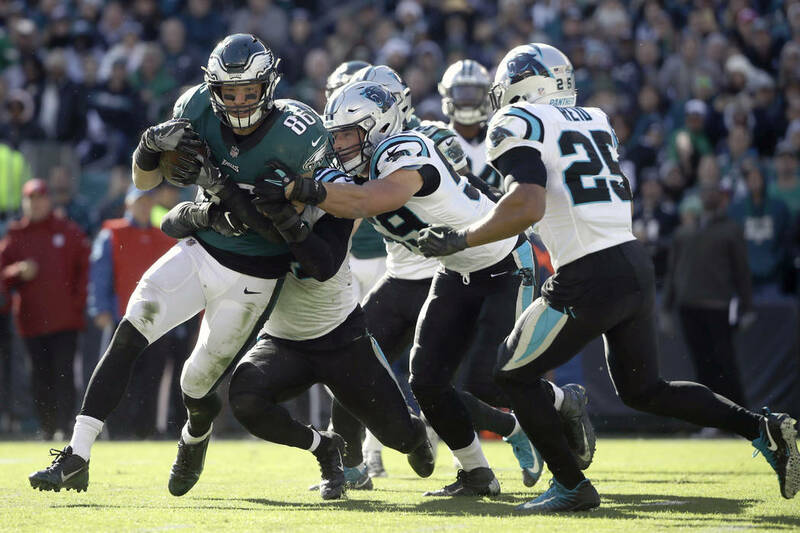 The Eagles also are looking to bounce back after blowing a 17-0 fourth-quarter lead to Carolina in last week’s 21-17 home loss. 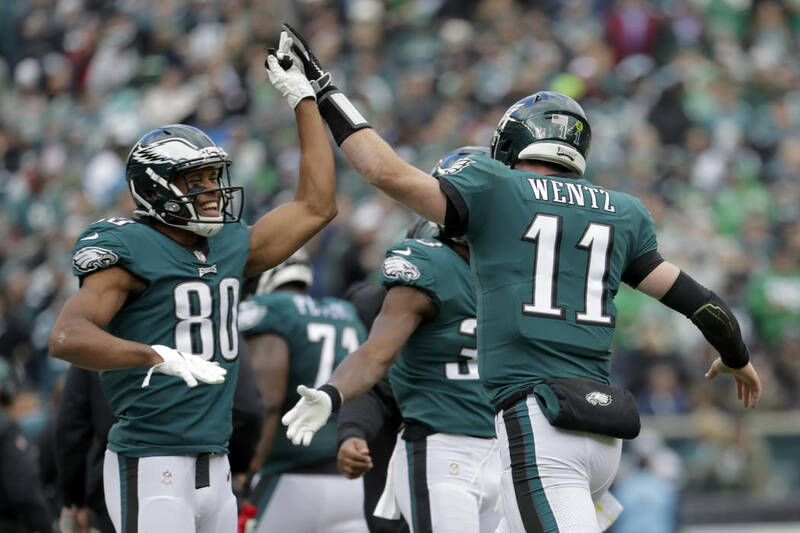 By the numbers: The Eagles are 1-5 ATS in their last six games and are on a 2-7-1 ATS skid as favorites. But they’ve covered four of their last five games before a bye week. … The Jaguars are on a 1-4 spread skid. Analysis: This is the rematch of the 21-21 tie in the season opener that “ended” Cleveland’s long losing streak. Now sitting atop the AFC North, the Steelers are looking to build on their strong back-to-back wins over Atlanta and Cincinnati. Pittsburgh has held its last four opponents to fewer than 100 rushing yards and has scored 28 or more points in four of its last five games. By the numbers: Cleveland is 5-2 ATS this season and has covered the last four meetings. But the Browns are 6-12 ATS as road underdogs and are on a 6-14 ATS slide against division foes. … The Steelers are on a 4-8 ATS slide overall and a 1-6 spread skid off a bye. Analysis: These two fierce AFC West rivals clash for a second time after we saw Chiefs QB Pat Mahomes pick apart the Broncos’ defense in Kansas City’s 27-23 comeback victory on a Monday night this month. The Chiefs’ offense leads the league with 37 points per game and will be ready to unload on this 22nd-ranked Denver defense again. By the numbers: The Chiefs are 7-0 ATS this season and riding an 11-game regular-season cover streak. … Kansas City also is on a 9-2 ATS streak as a home favorite. … Denver is on an 0-6 spread skid against the Chiefs, is 2-9 SU and ATS in its last 11 road games and is on a 3-12-1 ATS slide in division games. Analysis: The Bears face their third consecutive AFC East opponent after losses to New England and Miami. The Jets are looking to recover after a 37-17 beating by Minnesota. Chicago’s defense has lost a step without star LB Khalil Mack at 100 percent. But Chicago’s rushing attack with RBs Jordan Howard and Tarik Cohen has kept it competitive in games. By the numbers: The Jets are 1-7 SU and 2-5-1 ATS in their last eight road games and are mired in a 7-19-2 ATS slump as road underdogs against nondivision opponents. … The Bears are 10-4-2 ATS in their last 16 home games. Analysis: Washington rushes into the Meadowlands leading the NFC East, while the Giants look to be in free-fall mode after a 23-20 road loss to Atlanta on Monday night. Washington’s offense, led by QB Alex Smith and RB Adrian Peterson, does just enough to stay afloat as its fifth-ranked defense does the rest. This looks like another tough game for Eli Manning, Odell Beckham Jr. and company. By the numbers: The under has cashed in four of the last five meetings and is 13-3 in the series since 2010. … Washington is 5-1-1 ATS after a Monday night game. … The Giants are 3-8 ATS in their last 11 home games. 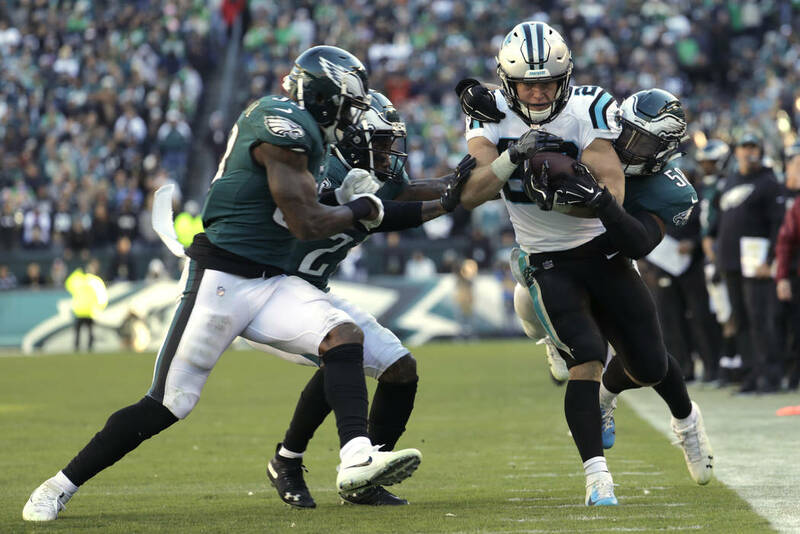 Analysis: Both clubs are looking to stay in the thick of the NFC playoff race, as they’ve each won three of their last four games. Detroit is on a five-game cover streak. This looks like a defensive-minded game despite star quarterbacks in Seattle’s Russell Wilson and Detroit’s Matthew Stafford. By the numbers: TheLions are 5-1 ATS and over-under this season and are riding a 14-6-3 spread streak as home favorites. … The Seahawks are on a 3-9 under run on the road. … The home team has won and covered four of the last five meetings. Analysis: The Buccaneers head to the Queen City fresh off an overtime victory over another Ohio club, the Browns, thanks to a 59-yard field goal by Chandler Catanzaro. Cincinnati is coming off back-to-back losses, including Sunday night’s 45-10 beatdown at Kansas City. Both clubs possess strong offensive attacks with vulnerable defenses. This should be a fun game that should sail over the total. By the numbers: The Bengals have covered six of their last nine games and are on a 7-3 ATS run before a bye. … The Bucs are 2-5-1 ATS in their last eight road games and riding a 6-1 over streak. Analysis: Many bettors felt the sting of Ravens kicker Justin Tucker missing a potential game-tying extra point (his first career miss) in the final seconds of Sunday’s 24-23 loss to New Orleans. 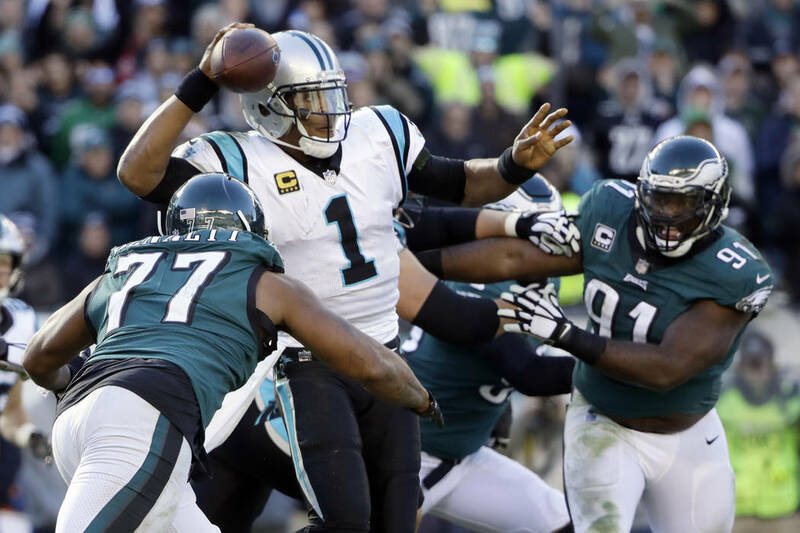 Now the Ravens are again short favorites over an NFC South club, visiting a Panthers squad that has won eight straight home games. But Carolina will have issues generating offense against this fierce Baltimore defense. By the numbers: The Ravens are on a 2-8 ATS slide vs. NFC teams, and the Panthers are on a 9-4 cover streak against the AFC. … The favorite has won and covered four of the last five meetings. Analysis: It’s obvious that the Raiders have thrown in the towel on the 2018 season after trading WR Amari Cooper during the bye week. With Oakland at 1-5, coach Jon Gruden has to make sure he doesn’t lose total control of his team against a subpar Colts squad that snapped a four-game losing streak in last week’s 37-5 blowout of Buffalo. By the numbers: The Colts are on a 5-0 ATS run before a bye but are 4-4 SU and 2-6 ATS in their last eight meetings with Oakland. … The Raiders are on a 2-7-2 ATS slide overall but are on a 5-1 ATS uptick after a bye. Analysis: These two NFC West doormats are looking to shine some light on their dismal seasons in this divisional rematch. The Cardinals won the first meeting 28-18. Things are looking much different for Arizona now, as its offense is being run by a new offensive coordinator in Byron Leftwich. By the numbers: The 49ers are 6-3 ATS in their last nine road games and 10-6 ATS in their past 16 divisional games. .. The Cardinals are 3-1-1 ATS in their last five games. … The visitor has covered the last five meetings. Analysis: The best team in the NFL returns to the field as the Rams host Aaron Rodgers and the Packers in what should be one of the most interesting games of the day. Los Angeles’ high-octane offense should have no problems scoring on a spotty Packers defense. But even a beaten-down Rodgers has been able to move the ball and score. With injury concerns in the Rams’ secondary, Green Bay could keep this closer than the number indicates. By the numbers: The Packers are 9-2-1 ATS after a bye. … The Rams are 1-2-1 ATS in their last four games after covering their first three games this season. … The favorite is 10-1 ATS in the last 11 meetings. … Green Bay is on a 12-3 over run and Los Angeles is on an 8-4 over surge. Analysis: It’s a rematch of the “Minneapolis Miracle” in January, when Stefon Diggs caught a Hail Mary as time expired to stun the Saints 29-24 and put the Vikings in the NFC title game. This game won’t be as exciting but should turn out much better for the New Orleans, which is on a five-game winning streak and four-game cover streak. By the numbers: The Saints are on a 13-5 ATS run as underdogs. … The Vikings are on a 14-3-1 cover streak. … The over has cashed in the last nine meetings. Analysis: The Patriots are riding a four-game winning streak and sitting atop the AFC East. The Bills will try to move the ball behind journeyman QB Derek Anderson, who has replaced injured rookie Josh Allen. By the numbers: The Patriots are 5-1 ATS in their last six meetings with the Bills and are on a 13-4 cover streak overall. … The Bills are on a 4-8 spread slide in their last 12 division games.